Hi again you miracle workers. 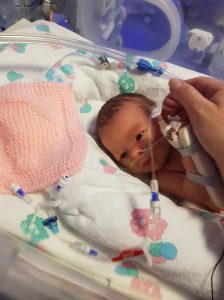 Just to let you know that our 2nd reversal baby was born on the 16th November 2018 at 35wks weighing 4lb 12. 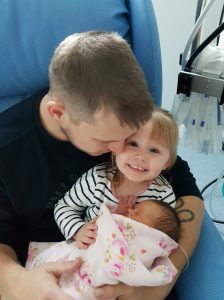 Our family is now complete and we are eternally grateful to you all!! I’ve attached a picture of little Hermione that you are more than welcome to share.